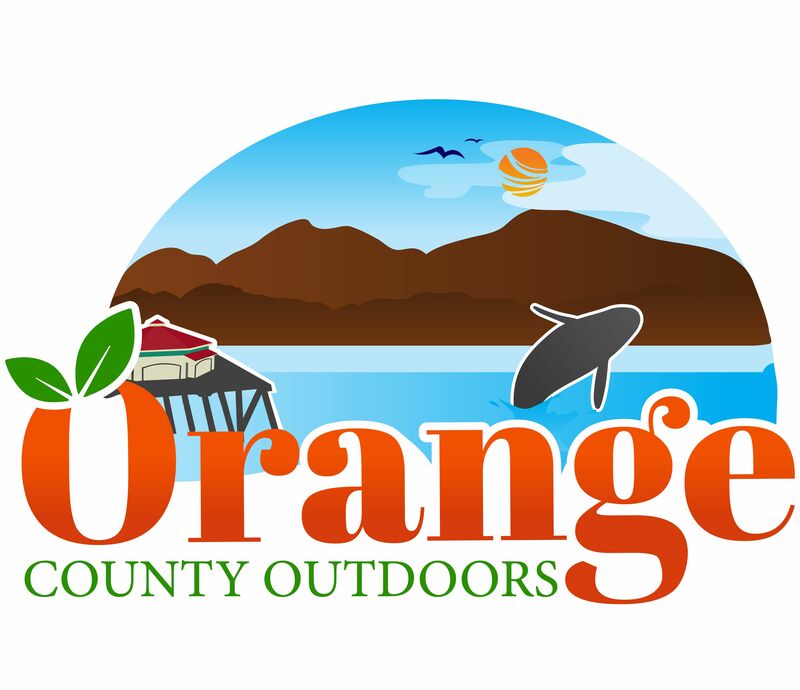 See whales from shore in OC! 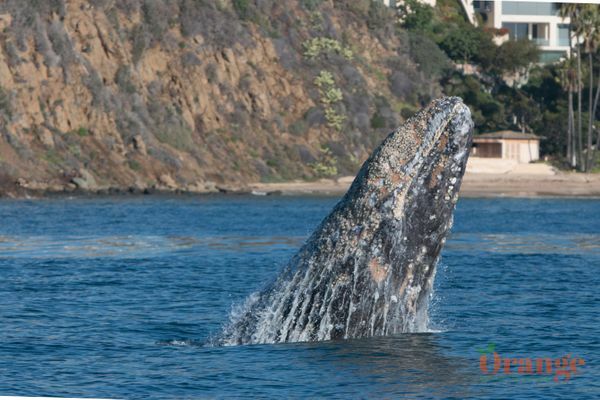 As we get into late winter/spring which is prime gray whale viewing off Orange County, we can expect lots of sightings close enough to shore that you can view them without being on a boat. While booking a trip on a whale watching boat is of course the best option to see whales, for those who get sea sick easily or like to stay on land there are some other options for you. 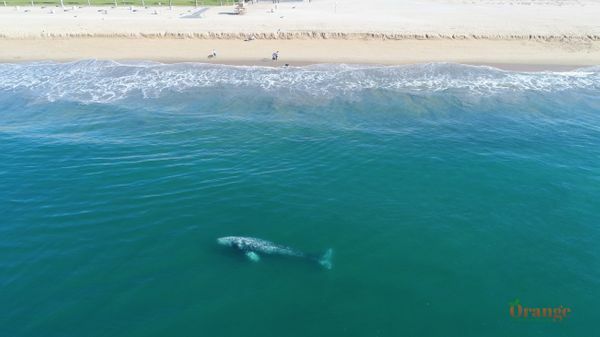 Certain spots along the Orange County Coastline tend to have more sightings close to shore due to the whales favoring certain beaches which enable them to roll around in the shallows to run barnacles off, these gray whales are known to get into about 10 feet of water which is right in the shore break. There is no better time of day as these gray whales are all migrating non-stop, lighting is better from shore in the morning and afternoon.